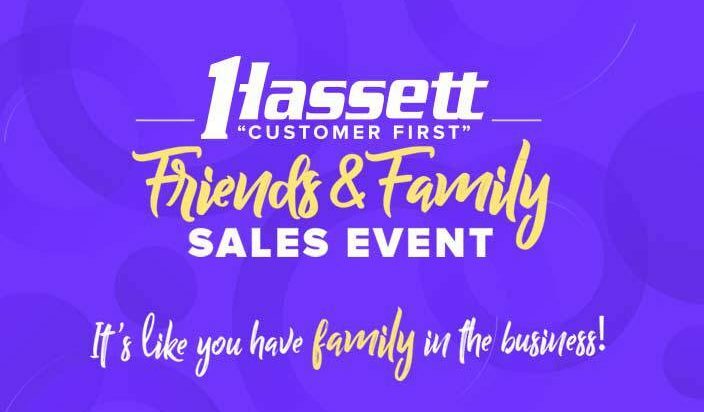 The Hassett Friends and Family Sales Event is happening now! 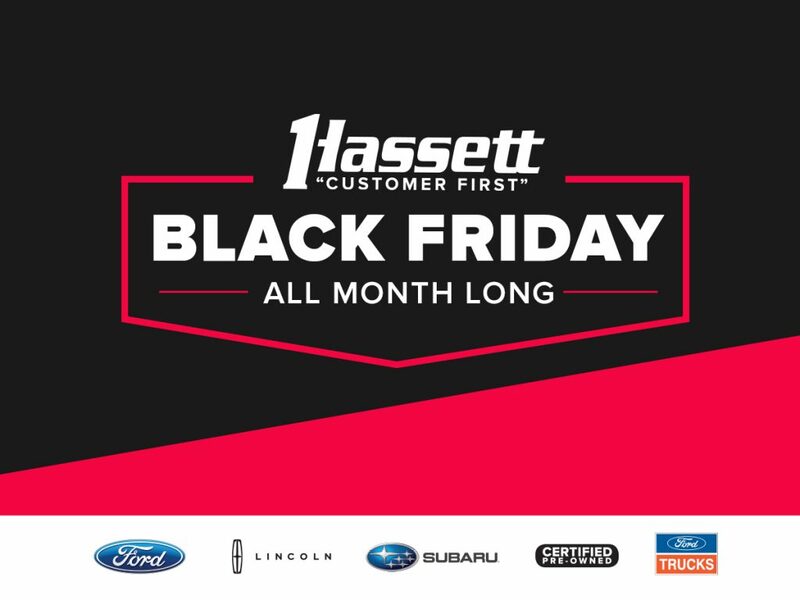 Get great prices on in-stock Ford, Lincoln, Subaru, trucks, and pre-owned vehicles. It’s like you have family in the business! See below for all of our great deals. Ford F-150 – 0% Financing for 2,190 days! 2,190 days. That’s a long time. 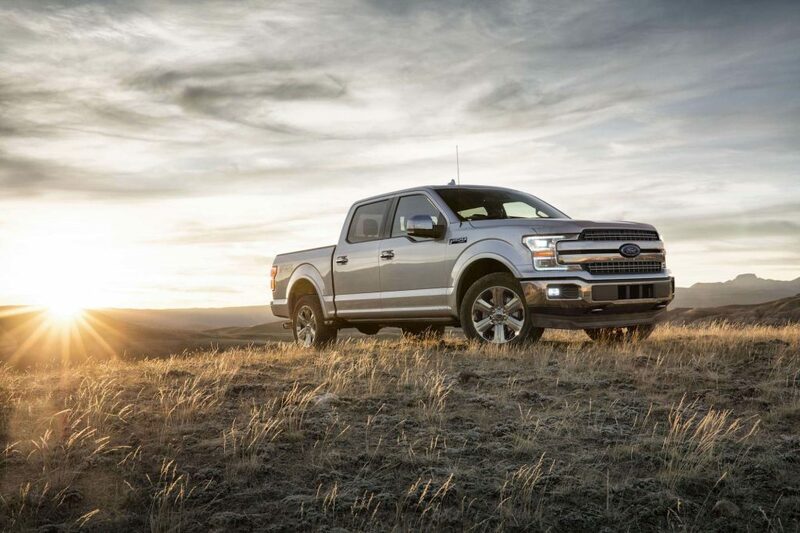 72 months to be exact and that’s how long Ford is offering 0% financing on America’s Best Selling Truck.